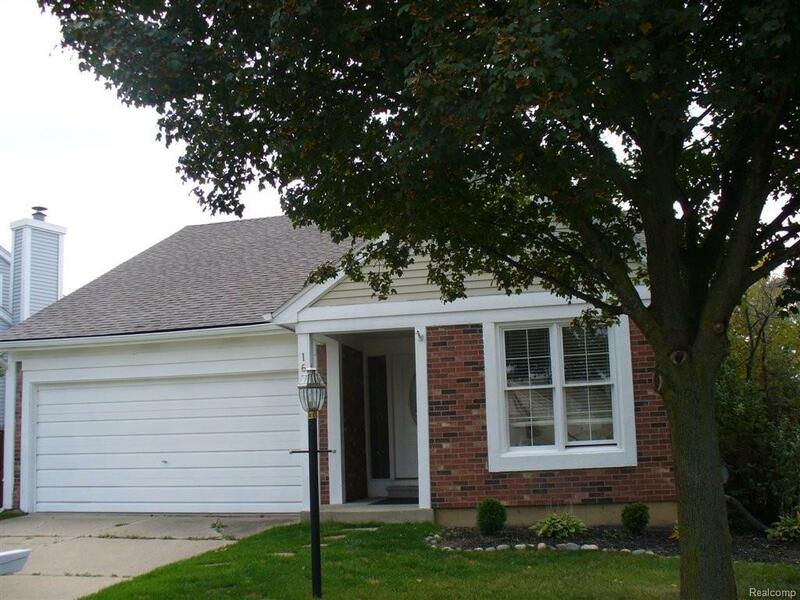 GORGEOUS RANCH, OPEN FLOOR PLAN IN GREAT CONDITION. HIGH CEILINGS IN GREAT ROOM WITH A FIREPLACE, ADJOINS DINING ROOM AREA W/DOOR WALL TO DECK. HARDWOOD FLOORS IN GREAT ROOM AND KITCHEN. NEW CARPET AND FRESHLY PAINTED IN 2012. EXTERIOR PAINTED 2013. NEW WASHING MACHINE 2013. UPDATED BATHROOM W/JETTED TUB. FULL BASEMENT. 1621 Stonecrest Drive , Rochester Hills MI 48307 is a Home, with 3 bedrooms which is recently sold, it has 1,185 sqft, 0 sized lot, and 2 Car parking. A comparable Other, has bedrooms and 0 baths, it was built in and is located at and for sale by its owner at $ 0. This home is located in the city of , in zip code , this County Other, it is in the Subdivision, and Bridgemore Heights are nearby neighborhoods.